Doors 7pm. Show 8pm. All dates, acts, & ticket prices subject to change without notice. All tickets are subject to applicable service fees via all points of sale. 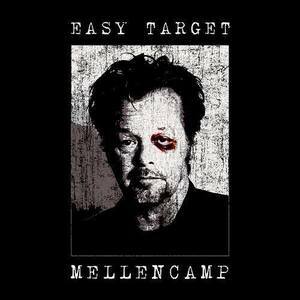 Every ticket purchased online will receive a physical copy of Mellencamp's forthcoming album "Other People's Stuff" set for release on November 16th by Republic Records.